Morgoth Freed (4900 F.A.) 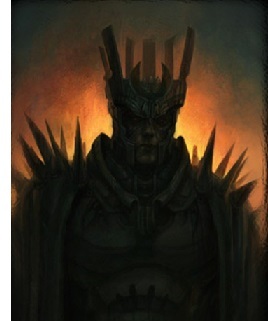 - After his capture at the Battle of the Powers, Morgoth was given a 300 year sentence. And when his sentence was complete, he came once again before Manwë and pled for his freedom. It would not be long before he was up to his old ways.